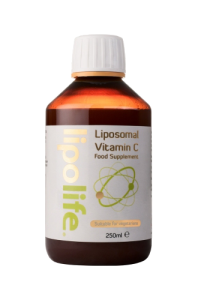 We have been working tirelessly behind the scenes on producing the best quality, most absorbable liposomal vitamin C product on the market today. 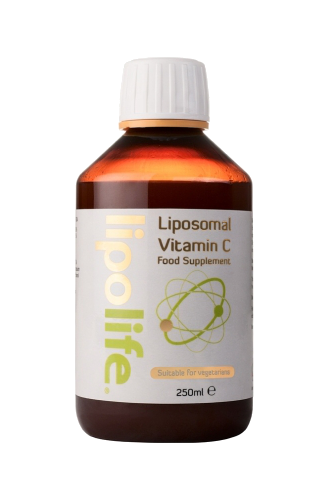 Blood plasma testing is currently ongoing but initial results are staggering, levels have been achieved (> 600 micro mol/l) that were previously only possible with IV vitamin C.
Lecithin, Aloe Vera, Vitamin E (antioxidant), Potassium Sorbate (preservative), water, traces of Ethanol and Glycerol. 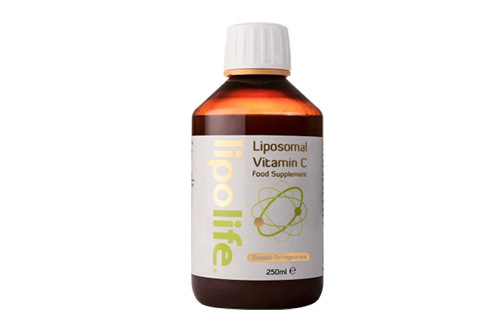 take 1 teaspoon or more per day as recommended by your health care professional.